Huge thanks go to Carol Lever for her incredibly generous donation of £500, which was sent in memory of Jessica Green on what would have been her 10th birthday. The money will go towards our current brain tumour research project. Jessica lost her battle with cancer in 2014 after a brave fight against an aggressive brain tumour. You can read Jessica’s story here. 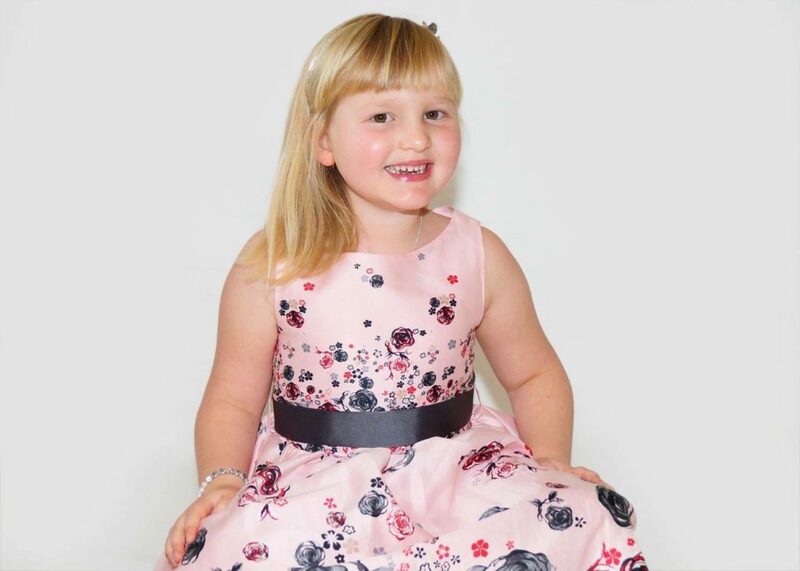 Our thanks also go to Jessica’s mum, Lisa McLoughlin, who recommended Friends of Rosie and continues to show her kind support for the vital research work we fund.